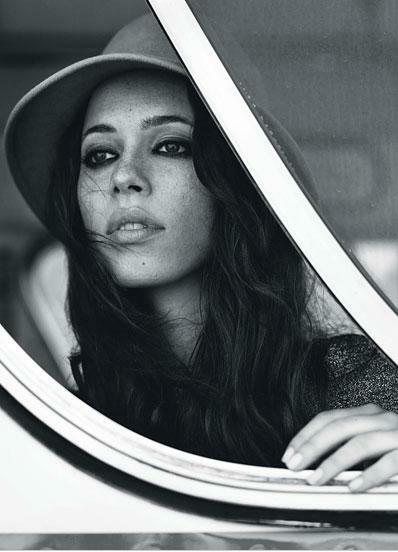 Women Crush Wednesday: Rebecca Hall And Kate Mara make AAGG Hotter Than Ever! Transcendence is set to hit theatres this week and we couldn’t think of anyone else to feature other than these two stunning actress. 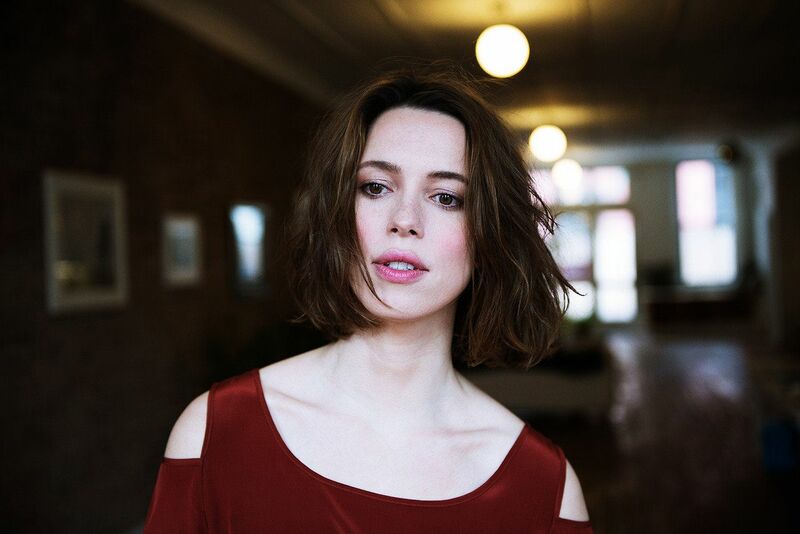 Rebecca Hall you may recognize from The Town (2010) and Iron Man 3 (2014). Kate Mara has starred in the television shows American Horror Story (2011 – present) and House Of Cards (2013 – present). Below is a gallery featuring both ladies. Next ArticleArtist Spotlight: The Future Is A Scary Place Thanks To Aaron Beck!